Lasers are the most beautiful type of light available to hire on the market, We can supply lasers from 200mw to 10w. We will even supply a trained operator on certain types of lasers. We use Pangolin to control our Laser Projectors, using QuickShow, LivePRO and Beyond we have many different effects and the level of control is second to none. We can scan images such as a Company or Event Logo, make it in Full Colour and project it anywhere. Creating effects to bring it to life, we are also able to animate any design if required. 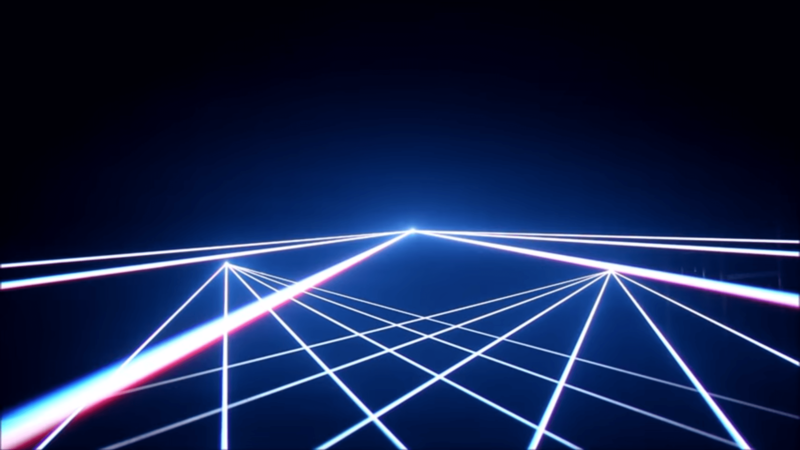 Lasers are very unique and work by using coherent light which has very different properties to standard lighting. 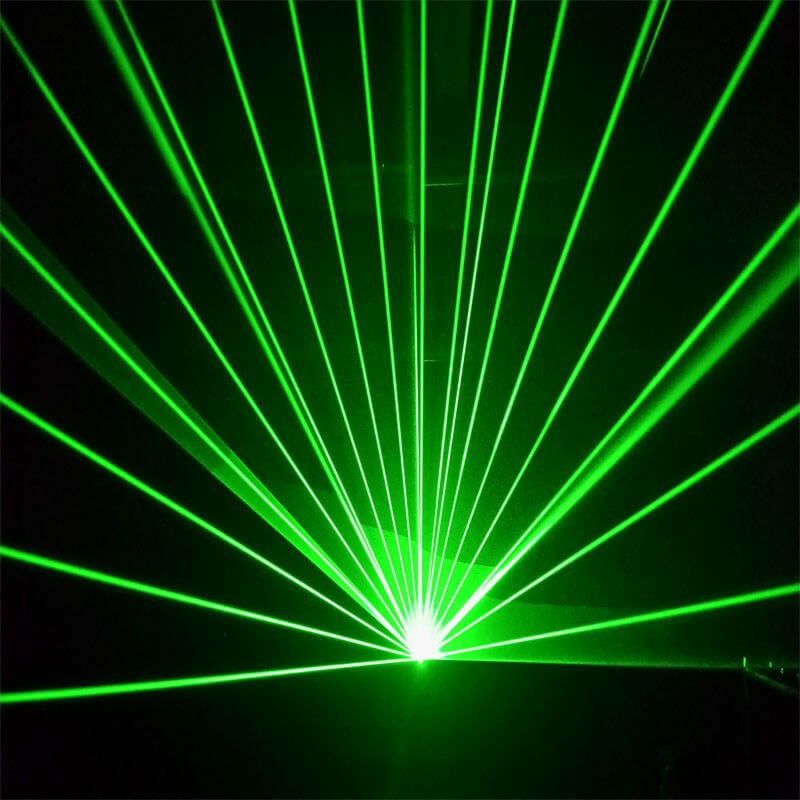 This is what makes lasers one of the most beautiful forms of light, but also one of the most dangerous light sources when not used with the proper cautions, training and safety precautions. We are covered by £10 Million Public Liability Insurance and can supply Risk Assessments and HSG95 Documentation for each show. All our operators have had Laser Safety Training and are competent with all aspects of the hardware and software. We can also assist you in applications for CAA to enable the laser to be used outdoors and fired into the sky. Please note: There are no specific laws on the use of lasers for displays, but the venue and operator/installer have legal duties to assess the risks the laser presents and ensure the safety of the people present, under the Health & Safety at Work Act 1974 and Management of Health & Safety at Work Regulations 1992.